You don’t need to have a dedicated home theatre room to enjoy a bigger picture, bigger sound and premium home entertainment system. 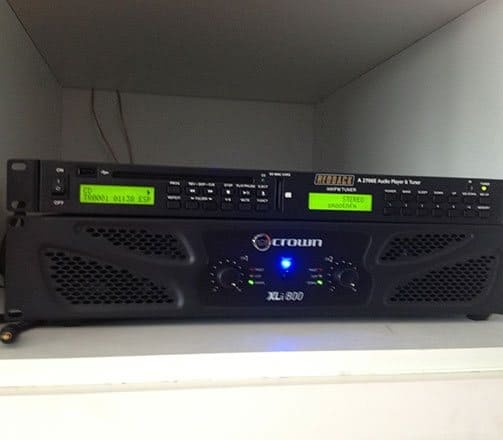 At Lef’s TV Installations, we install, configure and wire-up your entire entertainment area using a wide range of brands and products to suit your home theatre needs and budget. 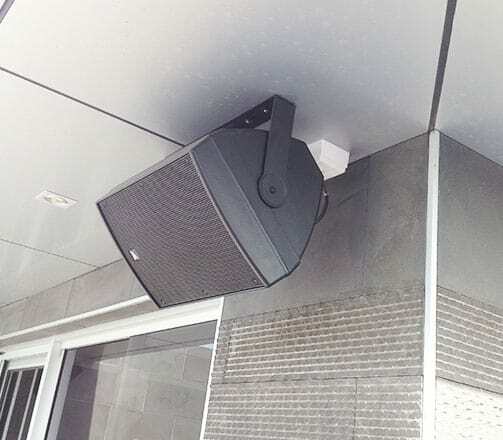 By taking advantage of new technology and products on the market, our Home Theatre Solutions are easy to use and cost-effective; leaving you with an audio-visual system you and the whole family will love for many years to come. 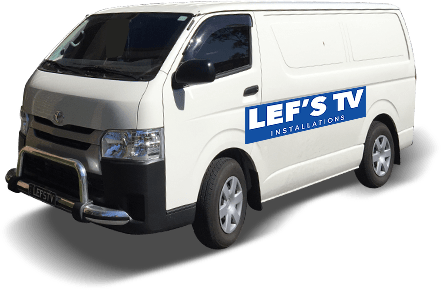 At Lef’s TV Installations we strive to deliver an easy-to-follow and hassle-free installation service. Along with our exceptional and personalised solutions we can give you the best advice and guidance to guarantee your installation is perfect for your home. Talk to us about all your audio-visual needs! If you have any queries or requests, or are simply after a free, no-obligations quote, please contact us today on 0431 517 847.